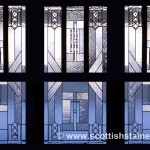 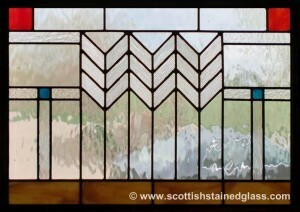 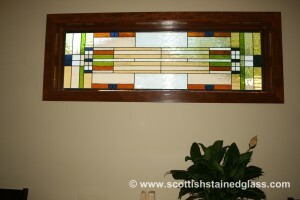 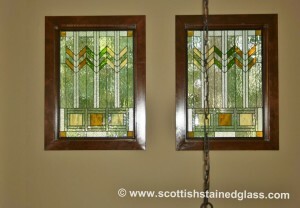 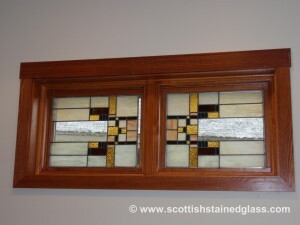 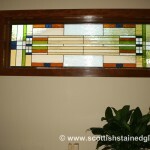 Houston stained glass Frank Lloyd Wright transom window. 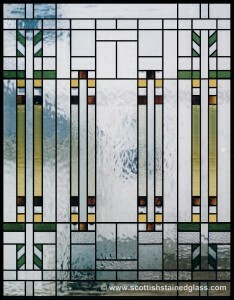 Houston Stained Glass FLW window with colored patterns. 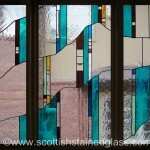 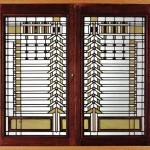 Houston Frank Lloyd Wright stained glass. 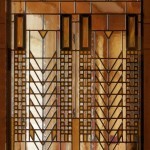 Houston Stained Glass FLW glass lights. 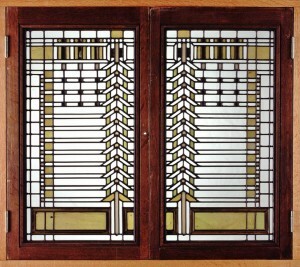 Frank Lloyd Wright was a designer and architect whose modern styles shaped much of what we consider to be contemporary design today. 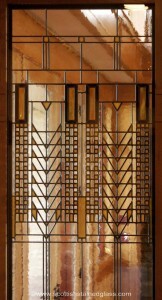 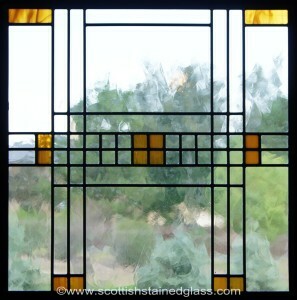 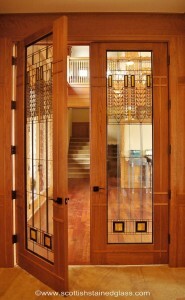 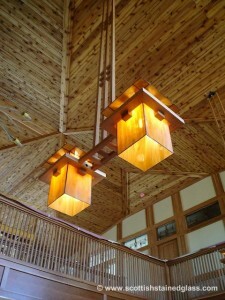 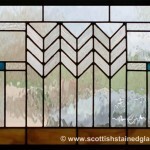 He pioneered the now famous prairie style of design that incorporates geometric shapes and earth tones, and often worked with stained glass in the homes and buildings that he designed. 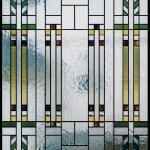 At Houston Stained Glass, we find that many of our clients are inspired by Wright’s designs, and we take pride in creating beautiful windows that mimic his styles. If you’ve seen Mission styles that you like, you will probably love prairie styles as well, and our designers will be happy to show you the two different options for your unique situation! 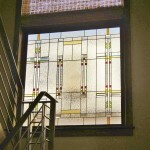 When it comes to selecting the design for your window, the options are truly endless, and with very few restrictions, you’ll be able to find something that you love! 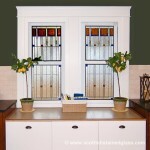 Each window that we build is completely custom and one-of-a-kind, so we can fit into any size or shape that you need for your home. 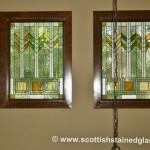 Since every window with Houston Stained Glass is custom, if you’ve seen a style that you like, we can help to recreate it to better match your own personal style and your size and shape needs. Our process begins with an in-home consultation with one of our designers to go over your options for your home. 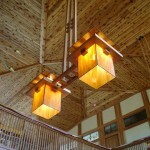 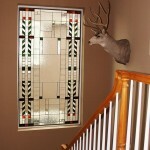 Your designer will bring plenty of photos and glass samples so you can see examples of this style in your home. 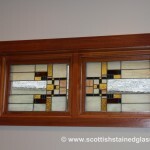 In the meantime, browse through the images on this website to learn more about which styles you prefer, and we can start from there to achieve your ideal look! 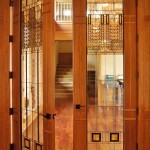 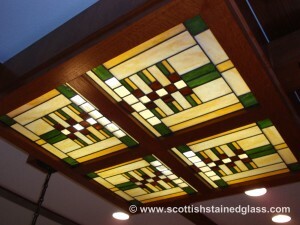 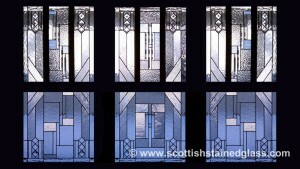 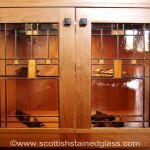 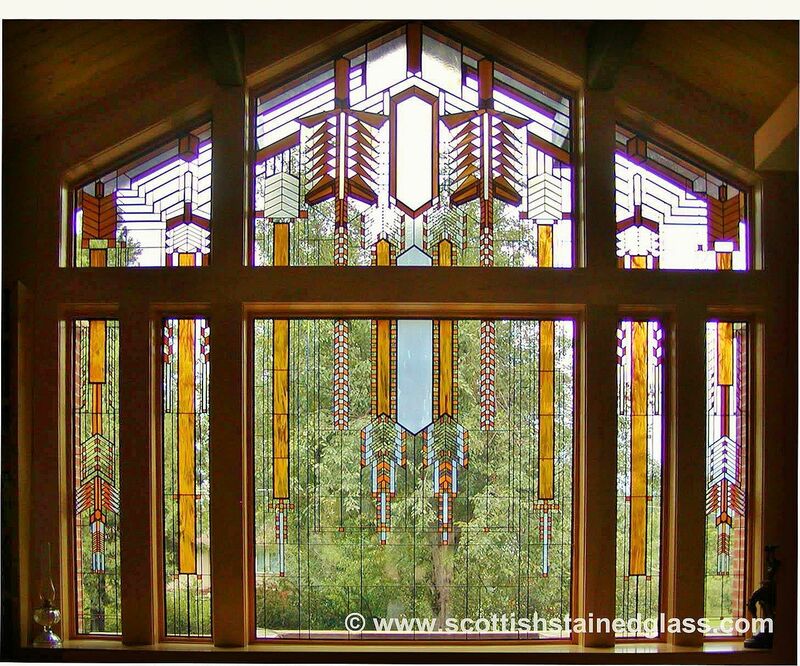 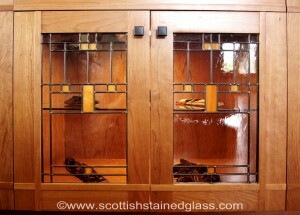 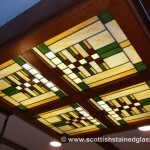 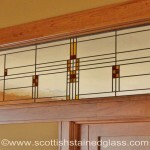 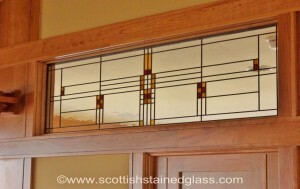 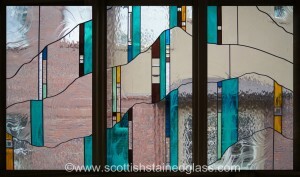 If you have any questions about Frank Lloyd Wright styles, or if you’d like to get started on the process of creating your own custom glasswork, contact us today for more information. 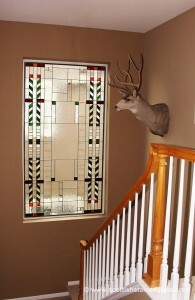 Our experts can answer any initial questions that you may have, and we can help you get started right away.